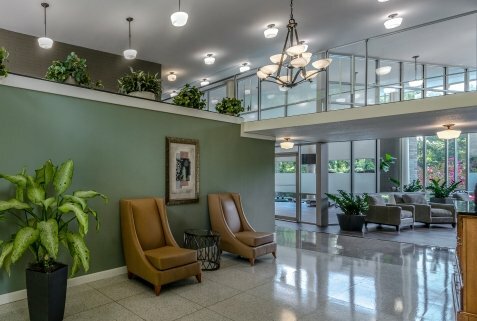 We take pride in serving members of our military and their families, and we want to be the first to welcome you to your new home. 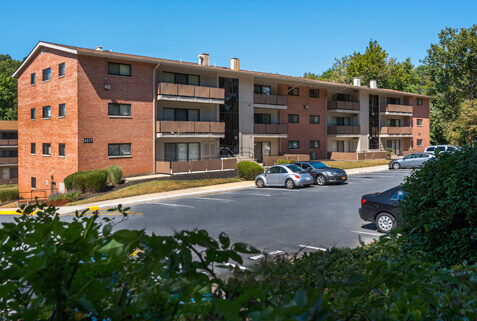 If your family is searching for military housing in Maryland, Northern Virginia and Washington, D.C. area, look no further than Southern Management. 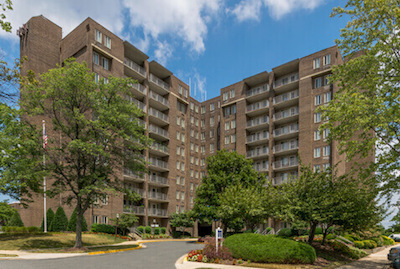 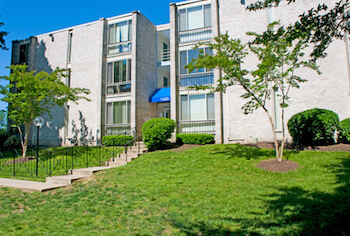 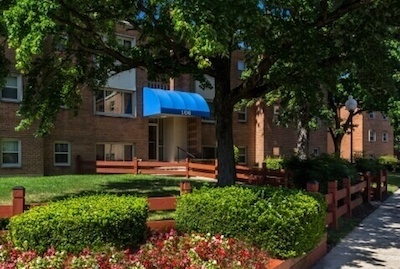 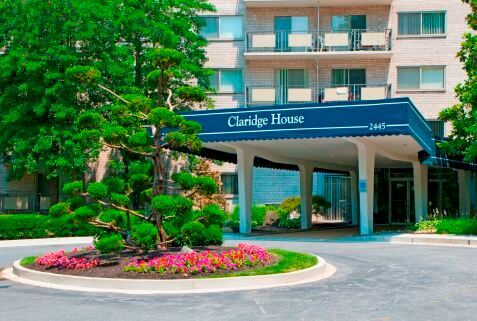 We offer housing in close proximity to Fort Belvoir, Fort Meade, the United States Naval Academy, Joint Base Anacostia, and more. 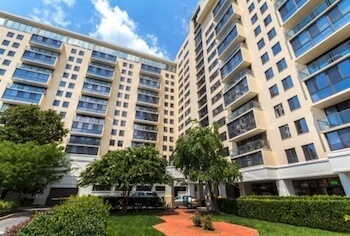 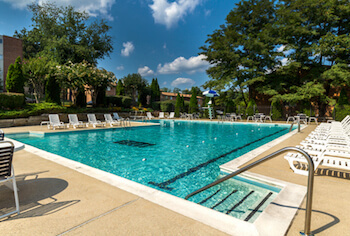 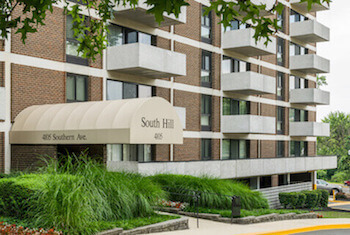 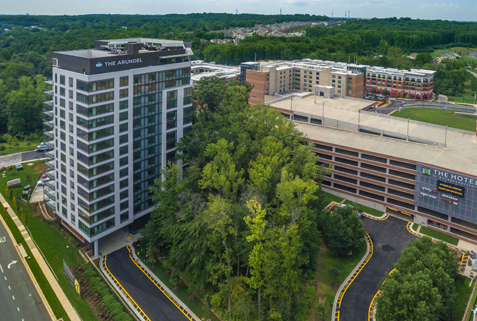 Whether you’re located closer to the Potomac River near Fort Belvoir, the Chesapeake Bay near the United States Naval Academy, or right in the heart of our nation’s capital, you’ll feel right at home in a Southern Management community. 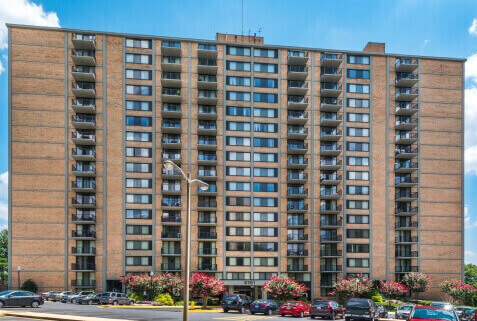 With close proximity to Washington, D.C. and Baltimore, your family will find a variety of options for restaurants, nightlife, shopping, arts and culture, historical sites, and entertainment. 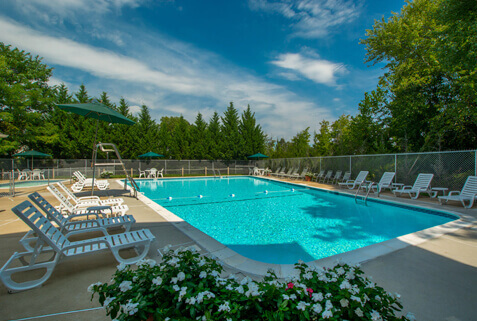 For those times when you desire a slower pace, smaller cities and quaint villages surround the region. 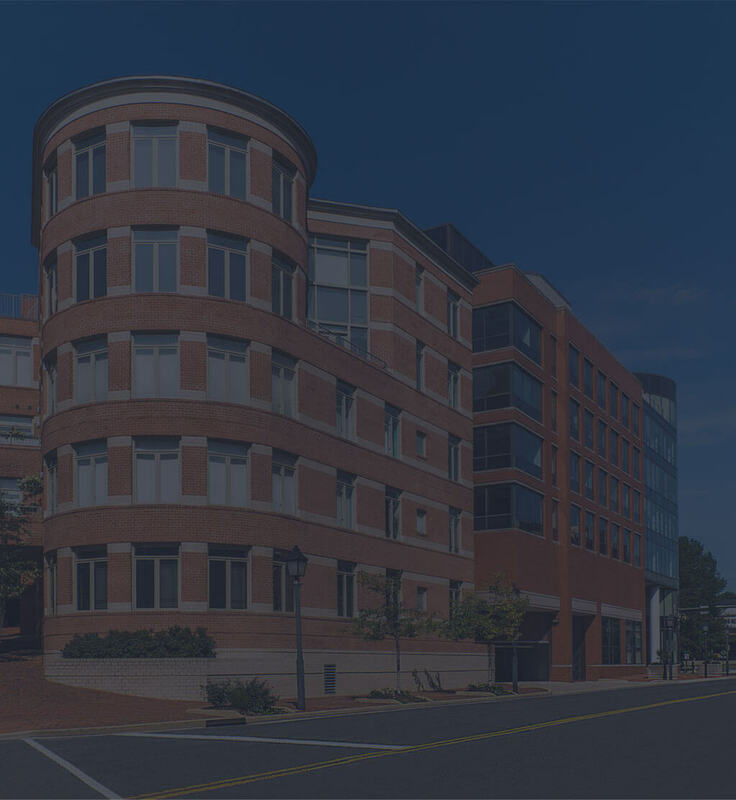 Families can easily explore hundreds of museums and historical sites, from George Washington’s home at Mount Vernon to Fort McHenry in downtown Baltimore, where The Star-Spangled Banner was written. 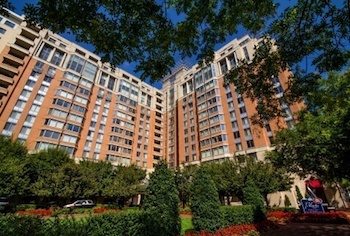 Partake in the many free festivals, performances, and exhibitions taking place in the heart of Washington, D.C. throughout the year. 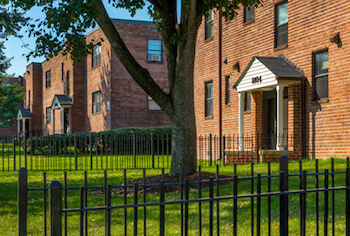 As part of our Military Set Aside-Housing Program, we offer affordable housing to families at military bases throughout the region, including: Fort Belvoir, Fort Meade, the United States Naval Academy, Joint Base Anacostia-Bolling, Joint Base Andrews, Marine Corps Base Quantico, The Pentagon, the Washington Navy Yard, and the U.S. Coast Guard Surface Forces Logistics Center. 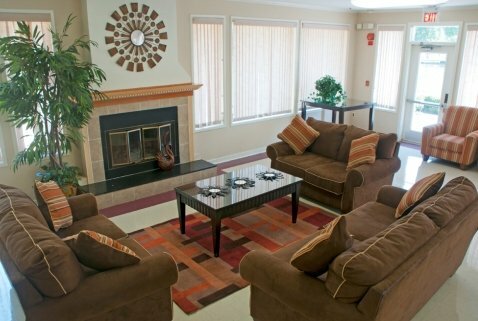 Our housing options are uniquely curated to meet the unique needs of military families. 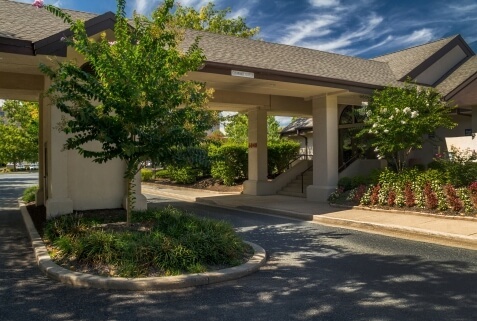 We invite you to explore our variety of communities, amenities, layouts and floor plans that will fit your family’s lifestyle. 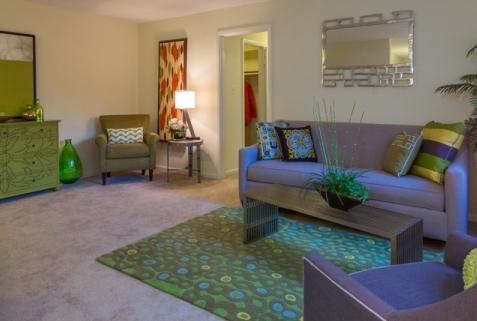 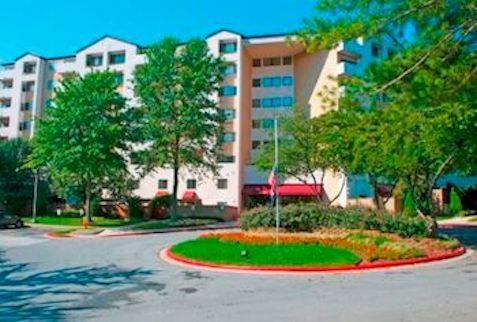 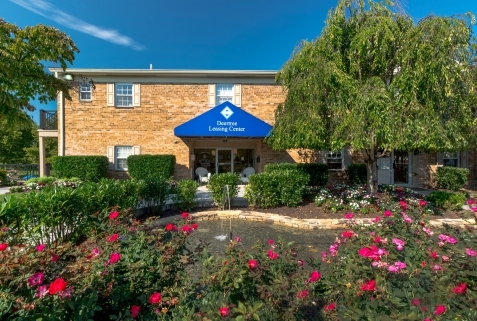 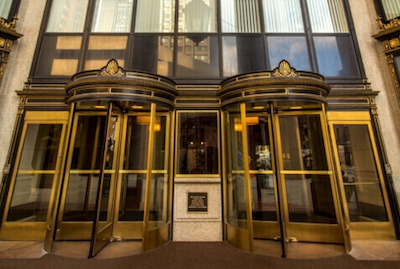 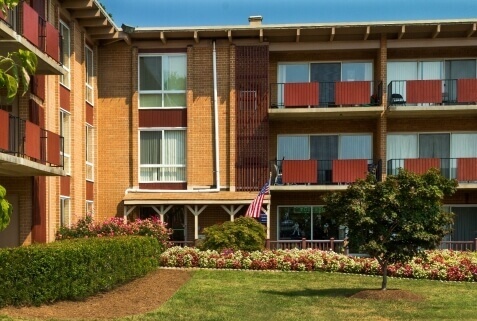 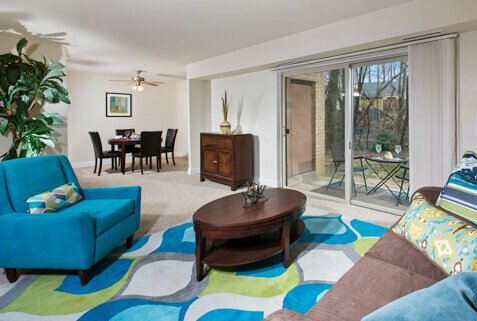 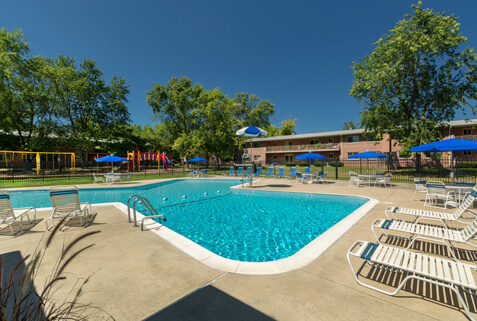 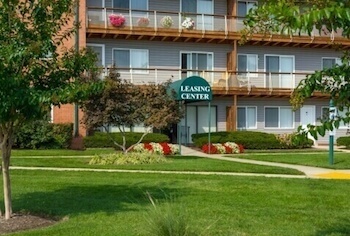 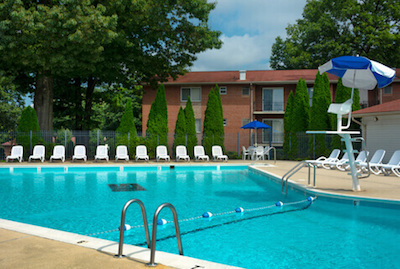 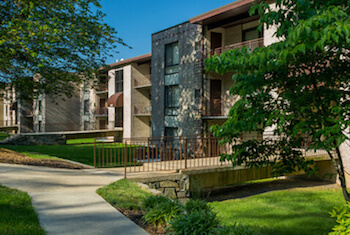 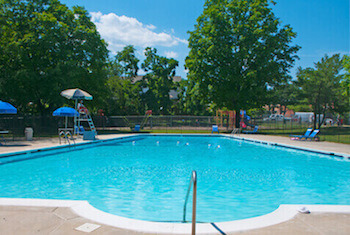 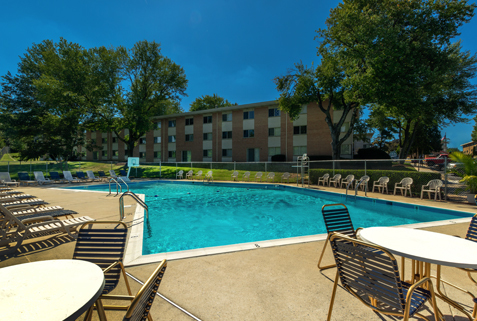 We pride ourselves on offering apartment homes that are known for their convenience, recreation, comfort, and amenities. 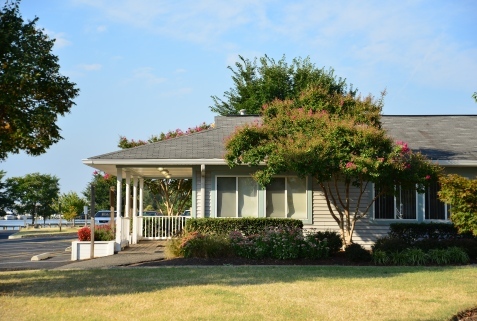 We’re confident that a Southern Management property is a great option for any military family. 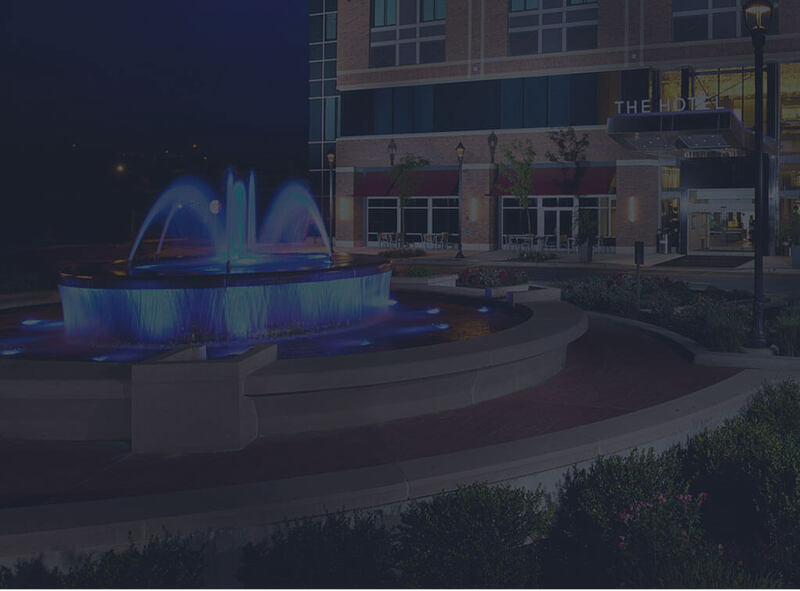 Benefits of the Southern Management Military Set-Aside Program include waived application fees, deposits, credit checks, and income requirements. 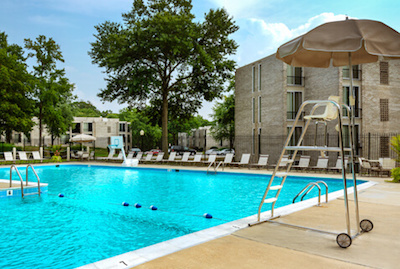 Residents also receive 24-hour emergency maintenance, a 30-day satisfaction guarantee, and the option to move out within 30 days, for any reason, without penalty, even if you receive a permanent change of station (PCS) or a 120-day temporary duty (TDY). 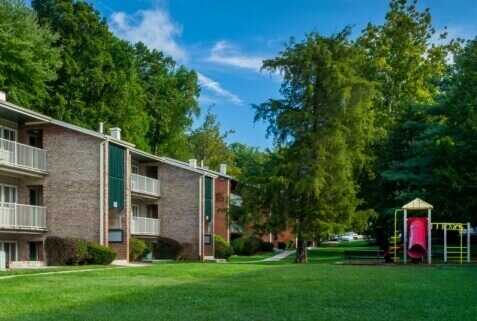 Explore the housing options near your military base and work with our team to review floor plans, amenities, and what will work best for your family. 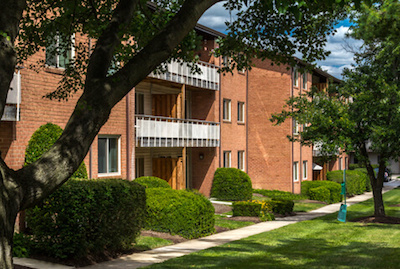 When you select a military housing option for your family in the Virginia, Baltimore, Washington, D.C. region, we’ll be the first to welcome you home. 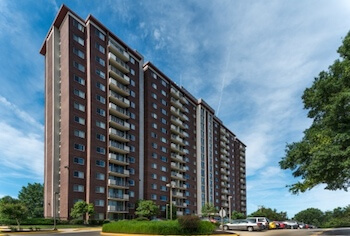 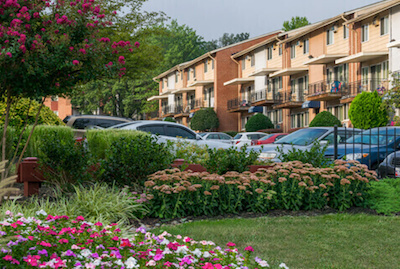 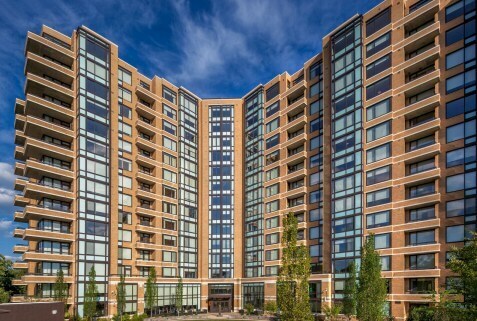 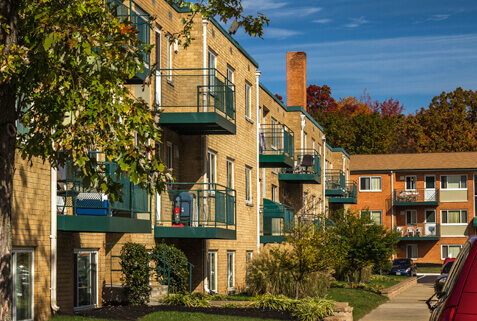 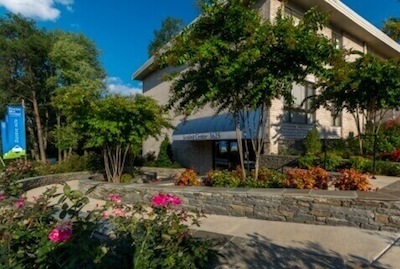 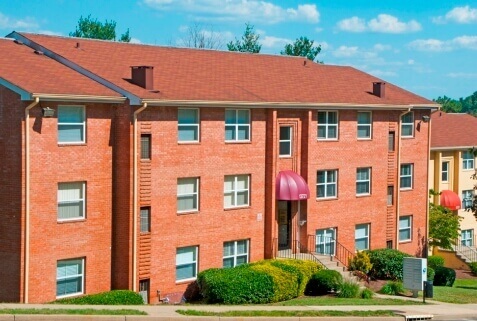 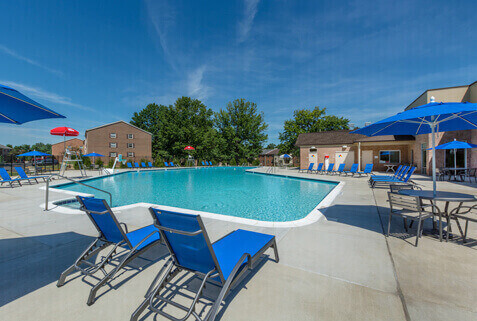 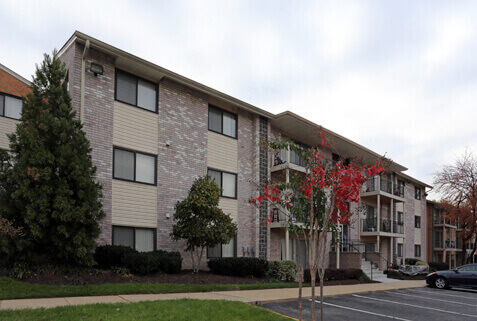 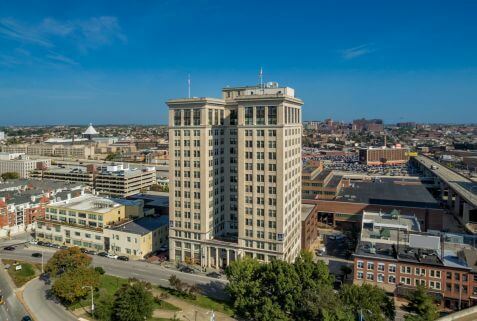 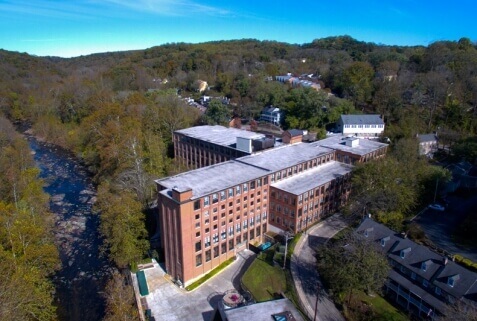 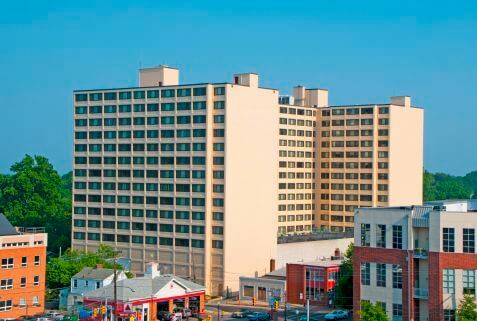 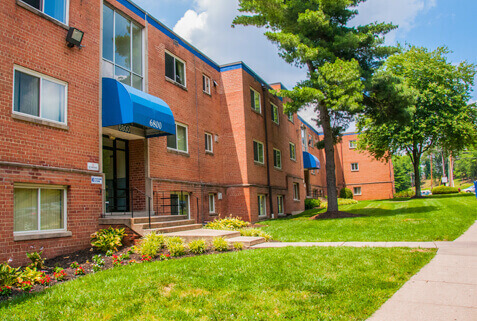 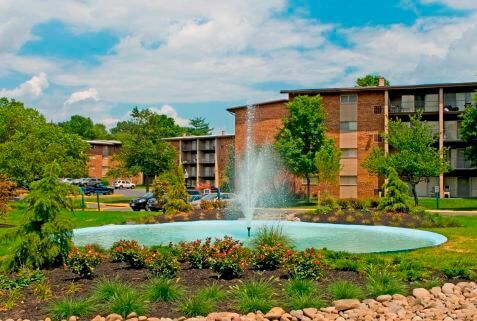 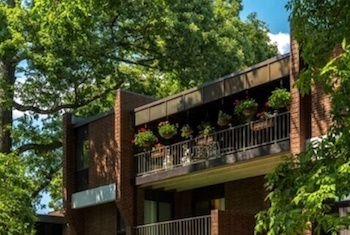 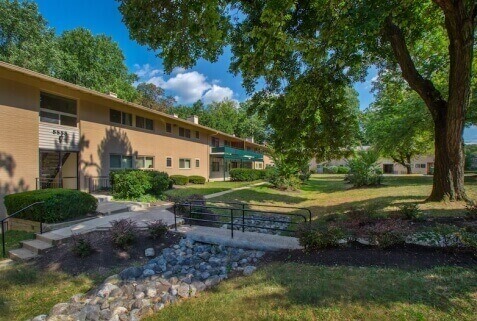 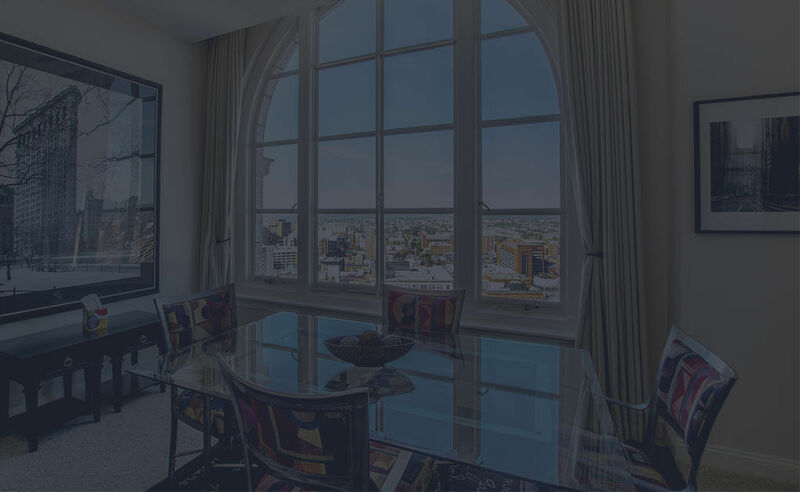 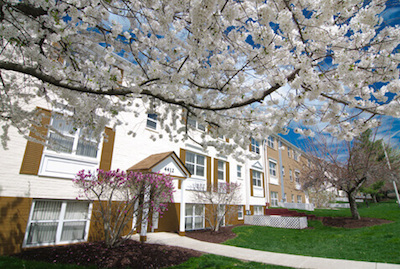 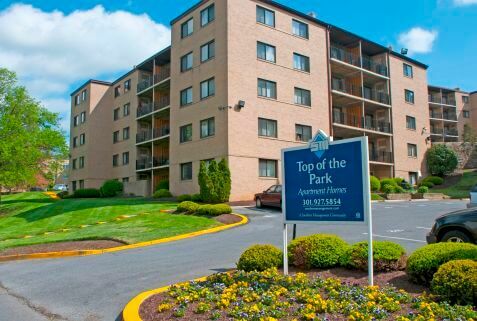 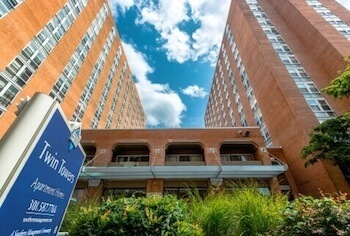 Here at Southern Management Corporation, we offer more than 25,000 apartments in 75 communities, making us the largest privately-owned residential property management company in the Mid-Atlantic region. 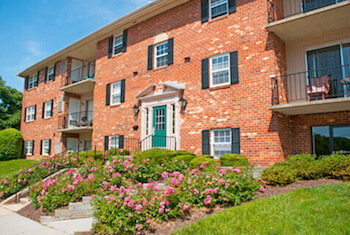 You can trust our team of more than 1,500 professionals to give you the best living experience possible. 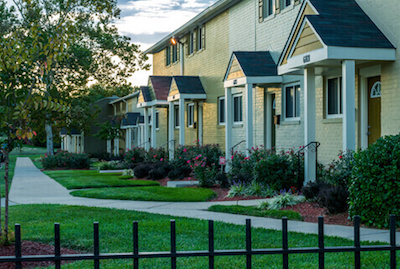 Your home is where you create your life, and we believe that we have the perfect home for everyone, especially your military family. 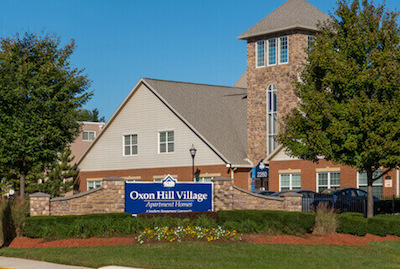 Browse our communities to find your dream apartment or contact us with any questions.